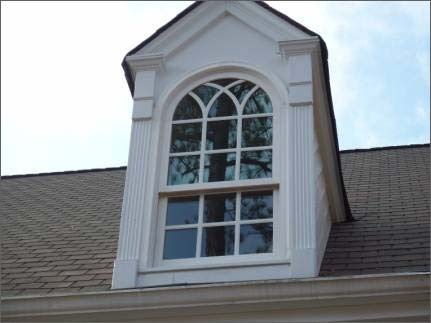 As our name states, the Katy Window Company specializes in windows. Our window consultants and designers work directly with you to determine the best replacement windows for your Katy home. We have established relationships with several of the nation’s leading window manufacturers to ensure factory direct window replacements built to your specifications! We recommend only the highest quality brands and employ the finest glaziers and window installers in the business. Double Hung Windows – Double hung windows are a popular choice. These windows open and close vertically. Casement Windows – Casement windows feature a hinge on one side and open via a hand crank. Sliders – Sliding windows open and close by sliding horizontally on a track. Awning Windows – Awning windows feature a hinge on the top of the window and open outward by swinging open. Picture Windows – Picture windows are fixed glass windows that do not open. They are designed for allowing expansive views and light into your home. Decorative Windows – Decorative windows typically come in a variety of shapes and sizes and do not normally open and close. Skylights – Skylights are windows that are installed on the roof, allowing natural light to flow into the home. Garden Windows – Garden windows add charm as well as light and additional shelf space for potted plants. Bay Windows – Bay windows are a terrific choice when you want to add physical space to your home as well as bathe the room with natural light. With so many window options and styles available, the possibilities are endless! Contact a Katy Window Company consultant today for a free window consultation.